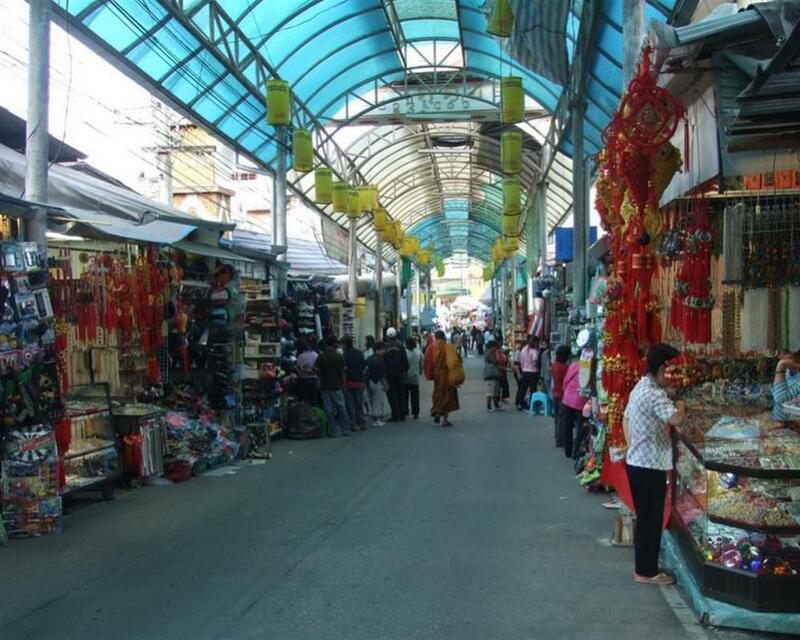 Mae Sai, the northern most town and more than just an open-air market. 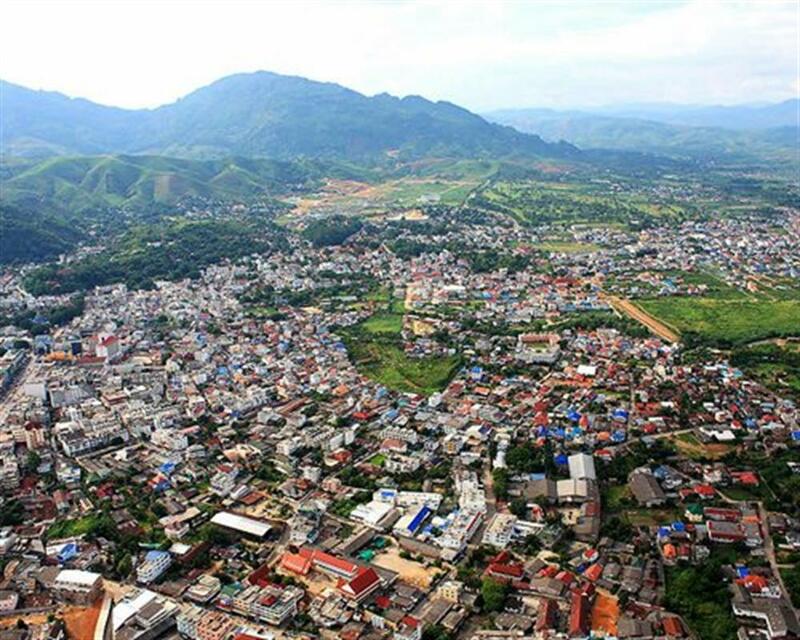 It offers a convenient base to discover Golden Triangle and Mae Salong. That’s not all of its good side. 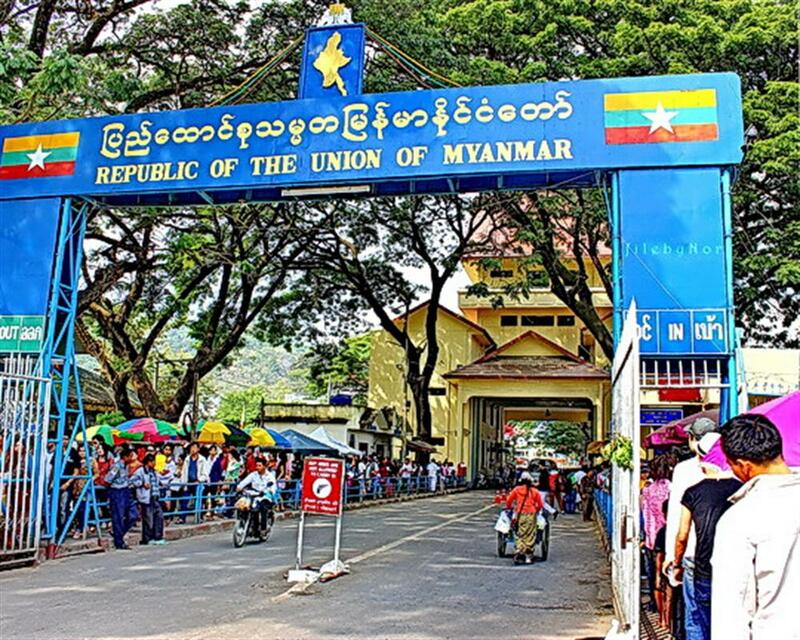 For those want to cross the border to explore the remote town at Shan State in Myanmar, this is a good place to start as it’s the connecting between Thailand and Myanmar. Please check the current situation before visiting Mae Sai as sometimes the border closes due to the conflict of the two governments. Age 3 - 10 years old. Extra charge will be applied for transfer in some Chiang Rai. (To be advised).